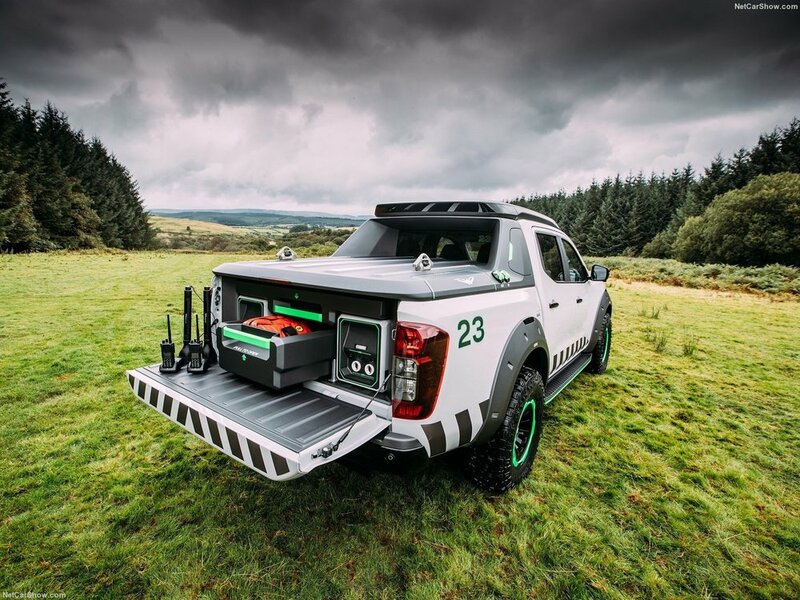 Enhanced with several modifications such as a portable battery pack, drone and an increased ride height, this concept is ideally suited as a quick response vehicle for rescue services such as the Australian State Emergency Service (SES). 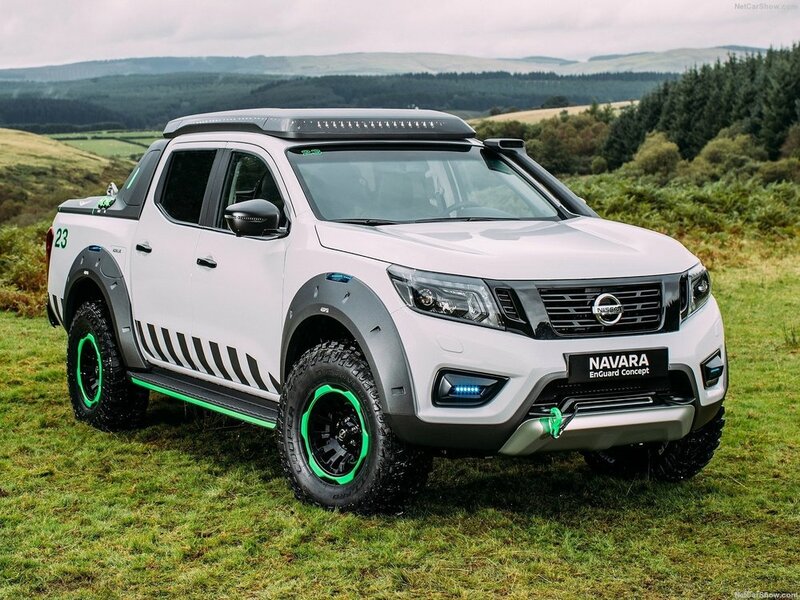 Although it's unlikely that this vehicle will be put into production, it serves as a great template for aftermarket and custom vehicle builders. From top to bottom: Front and rear three-quarter views of the EnGuard and the weatherproof portable battery pack in its aluminium housing.